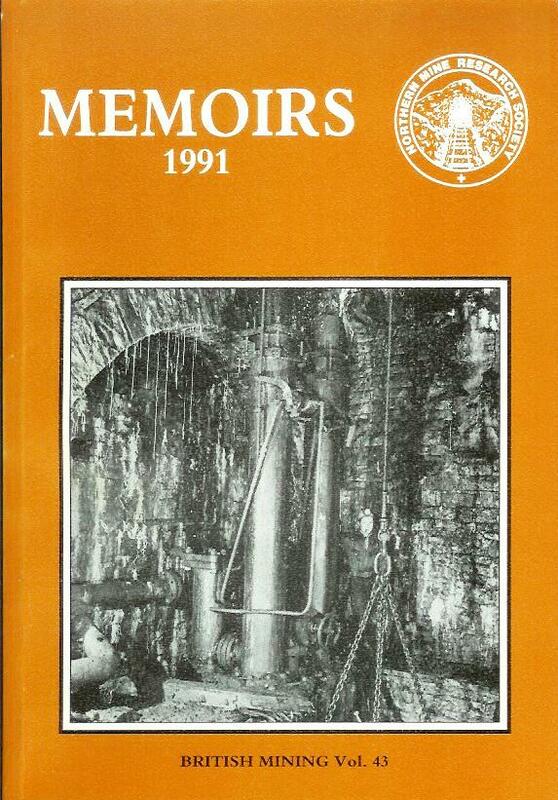 Moore Books :: British Mining - Northern Mines Research Society :: Used Books :: [USED] British Mining No 43 - Memoirs 1991. British Mining - Northern Mines Research Society Used Books [USED] British Mining No 43 - Memoirs 1991. A5, 148pp., 10 photo's, 21 figs.